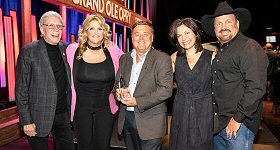 Podtrac.com has issued its rankings of the Top 10 Podcast Publishers ranking for August. 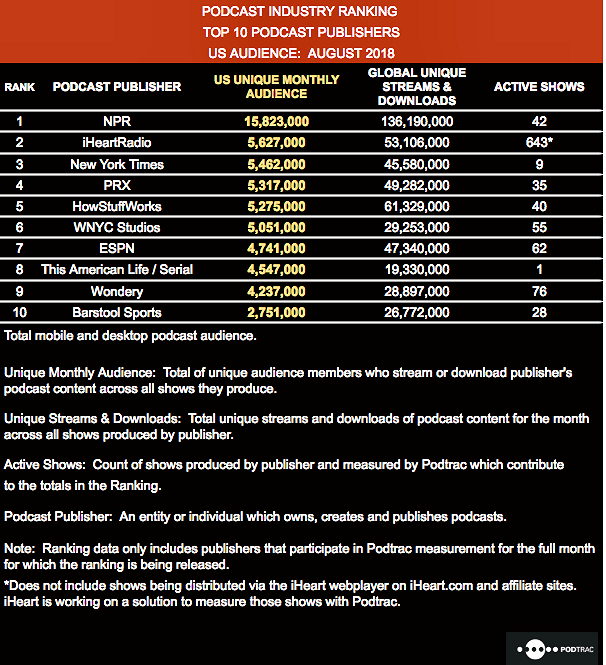 Four of the top 10 publishers (iHeartRadio, NYT, WNYC and Barstool Sports) showed gains in their unique U.S. monthly audience in August while the other six were either flat or saw slight decreases. Total global downloads for the top 10 publishers was up 7% in August. Total Global Downloads for the Top 10 Publishers was up 48% year-over-year.